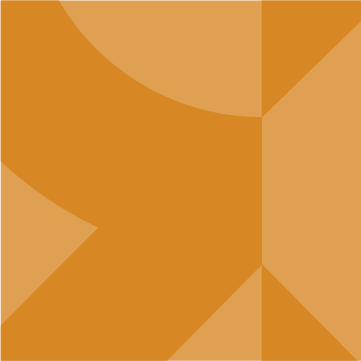 We are an international architectural practice based in Helsinki, Finland. 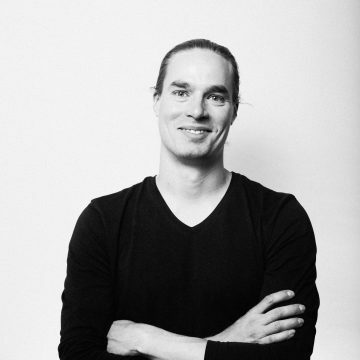 The company is founded in 2010 by two partners, Hilla Rudanko and Anssi Kankkunen, with a strong international experience from Herzog & de Meuron Architects in Basel, ETH in Zürich and Columbia University in NYC. Our studio has been successful in architectural competitions internationally, and we work with clients from all over the world. 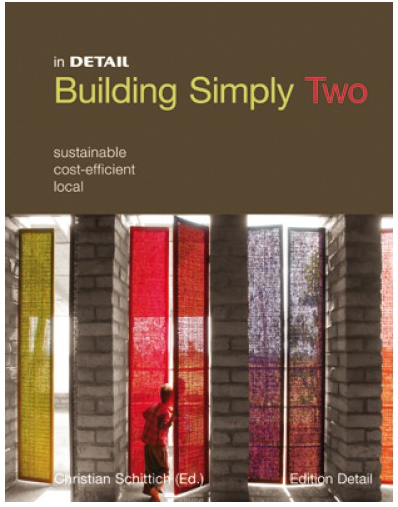 We work on different scales of architecture from small homes to large urban design tasks. Our main goal is to create a holistic vision for every client, be it a small or a large design task. 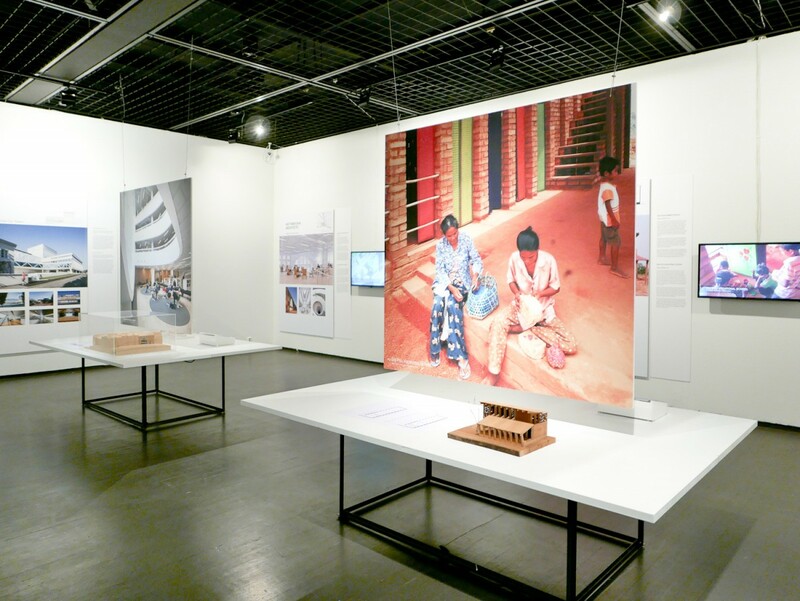 Our special focus lies in public buildings, learning environments and urban infill projects. Our main ongoing project is Sipoonlahti school campus in Sipoo, Finland (12 000 sqm). 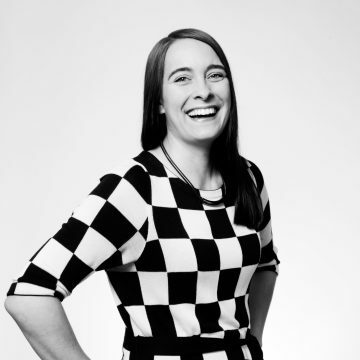 Our method of design is participatory: we listen to our clients and work together. We have also developed participatory design methods as part of the Finnish Uusi Kaupunki Design collective (uusi-kaupunki.fi). We always strive to make our architecture sustainable and in harmony with the surrounding environment. We also believe in multi-disciplinary collaboration: best architecture happens in multitalented teams. This is why we have built a strong collaboration network with colleagues, engineers, developers, and users of our buildings. In 2016, we founded the interior architecture company Haptik together with our long-time collaborator, interior architect Laura Suominen. Haptik operates in close collaboration with R+K, offering skillful interior design especially for public spaces, learning and working environment and housing. Learn for Life. 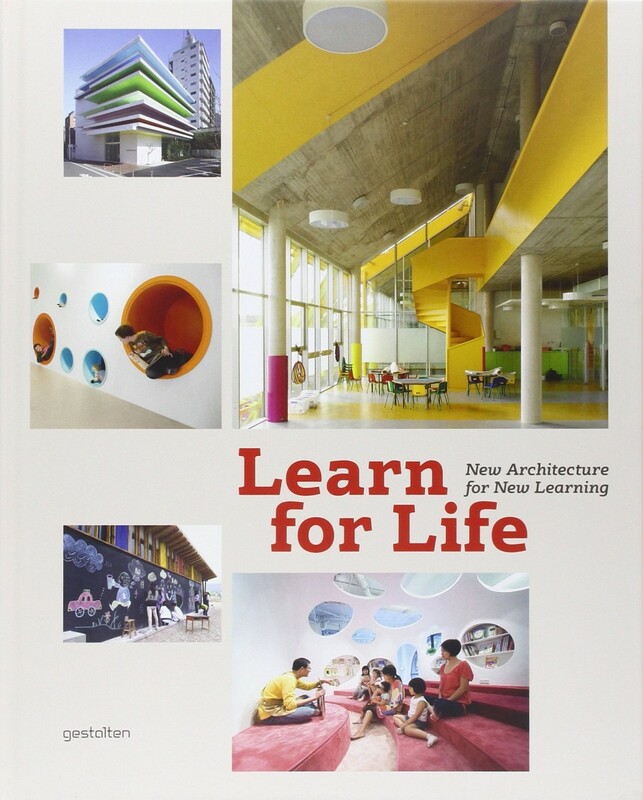 New Architecture for New Learning., Gestalten, Berlin. 2012. 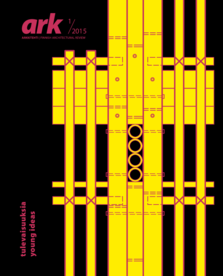 Arkkitehti 1/2015., Uusi Kaupunki Collective and Boathouse Maijaniitty presented in the leading Finnish Architectural Magazine. 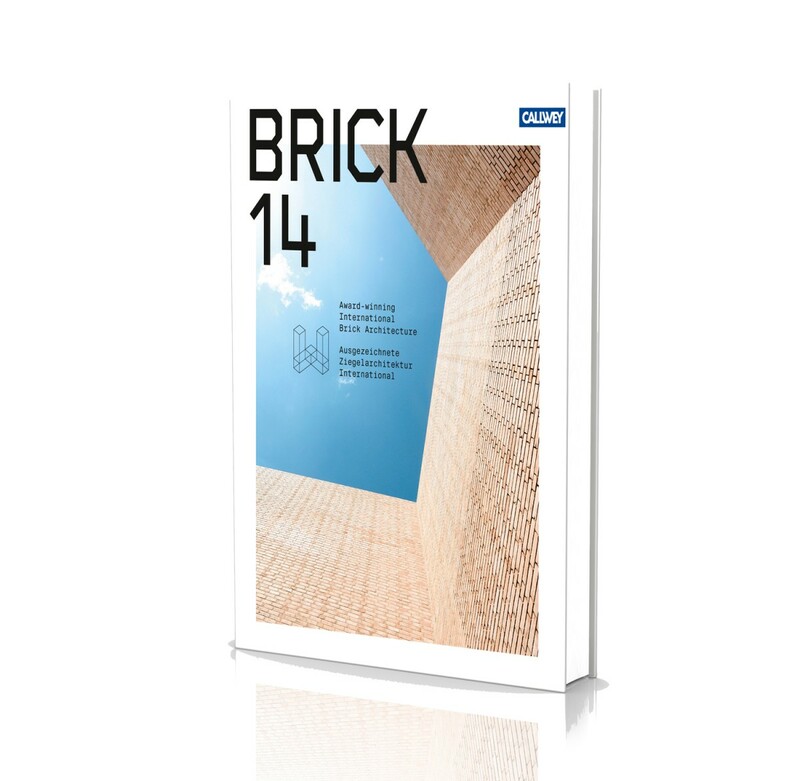 BRICK 2014, Wienerberger / Callwey Press. 2014. Sra Pou vocational school presented. 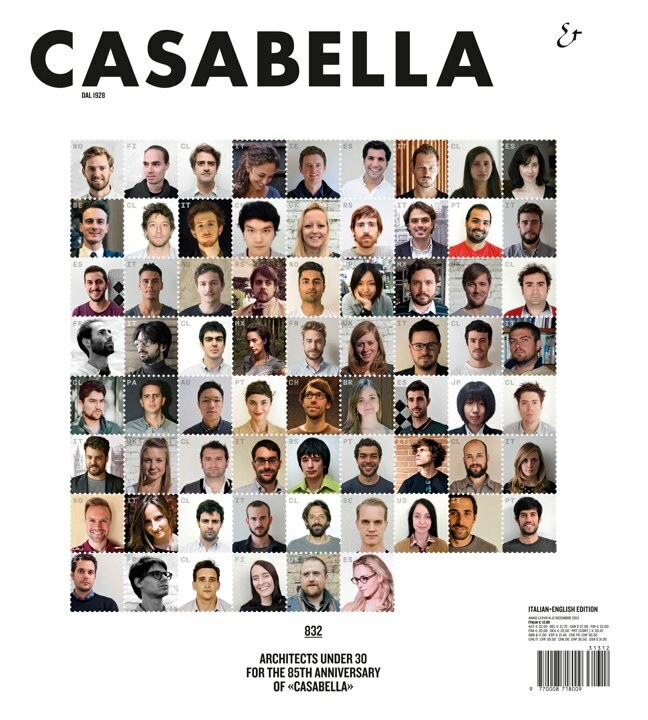 Casabella (IT) 832 (12/2013), Architects under 30 for the 85th anniversary of Casabella. 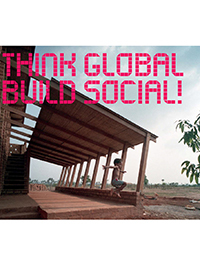 Think Global, Build Social, Exhibition at Deutsches Architekturmuseum (DAM) and Architekturmuseum Wien in 2013. Sra Pou vocational school presented. 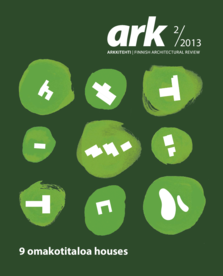 Arkkitehti 2/2013, Ateljee Heikkilä presented in the leading Finnish Architectural Magazine. 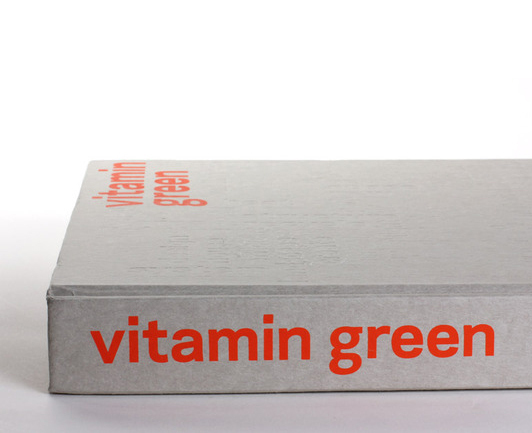 Vitamin Green, Book by Phaidon Press, London. 2012. Sra Pou vocational school presented. 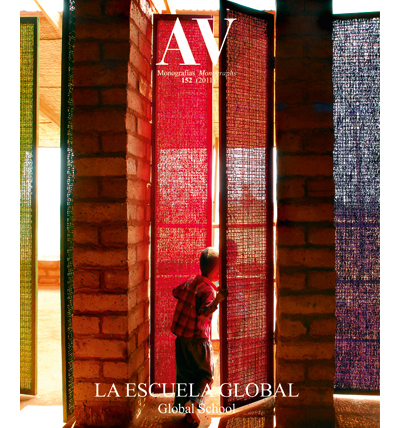 AV Monografías 152, La Escuela Global, nr. 152 (2011).